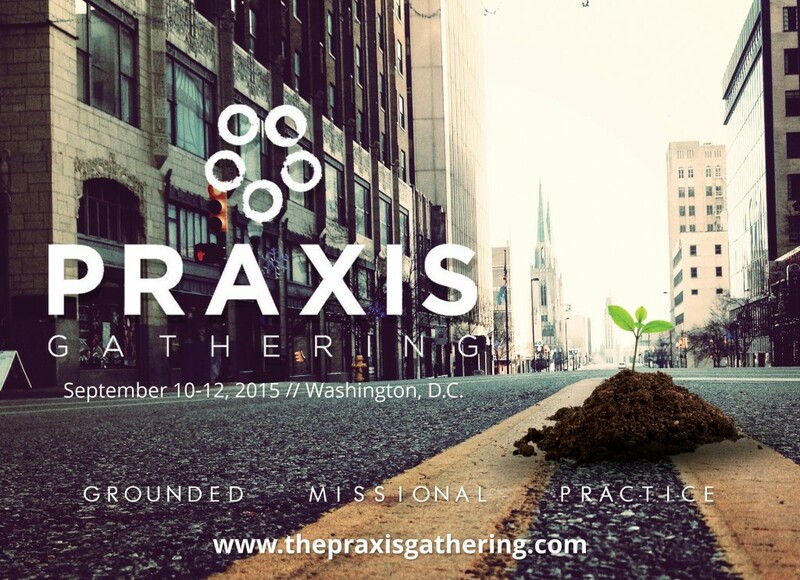 In about a month’s time, I’m going to be leading worship at the Praxis Gathering here in DC. It’s going to be an exciting time — organized by my friend JR Woodward and V3, the lineup of speakers includes Alan and Deb Hirsch, David Bailey, Jon Tyson, Don Coleman, and many more (including a number of District Church pastors). The Praxis Gathering is a unique church planting conference in that we are passionate about the space where real-time practice collides with rich theology, followed by deep reflection. During our time together, we will plummet deep into the hands-on-work of disciple-making, community formation and incarnational mission for the sake of God’s in-breaking Kingdom. There is a movement afoot calling us into these grounded vital essentials. 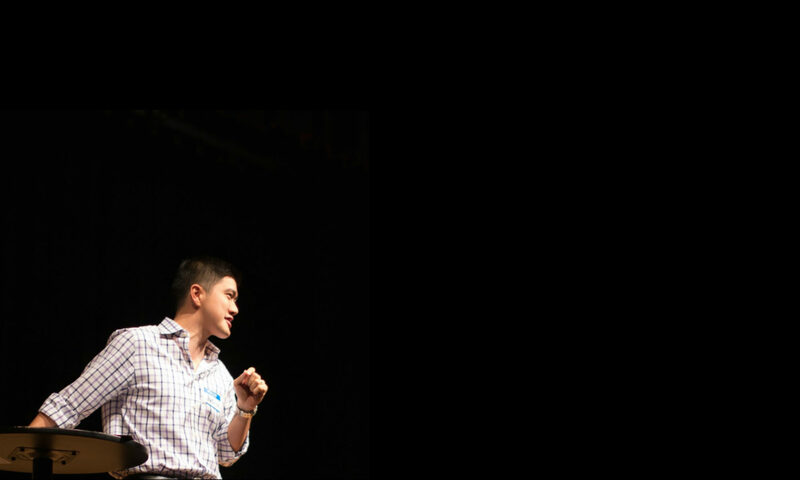 Gather with us and 300 + other practitioners to be equipped, nourished and sent back into the world. If this is of interest to you, I’d encourage you to register now by clicking here. And if you’re looking to get a discount, shoot me a message and I’ll send you a code — you’ll need to register by Friday, August 14 for it to work!